Good morning everyone! With the first sets of the Equestria Girls Fashion Squad line being available now, it was only a matter of time before new items we're revealed. But it seems like Toys'R'Us Singapore has already listed some. Their listing of the Fashion Squad Singles contains the four we've already seen, but also three new ones including Fluttershy! The other two are a single version of Rarity and Sunset Shimmer. It could be an error on their behalf and I'm not sure if you indeed will receive one of the new ones when you order. So if you want to order it's perhaps best to ask them first. For those interested you can find the listing here. They are priced $9.99 SGD which is about $7.49 USD. We'll also let you know if we spot them somewhere else. Thanks to Richard for the heads up! What is taking them so long to reveal the FULL 2019 toyline and the eventual fate of the series? Toy Fair is next month! If they reveal everything before it, they'd have nothing to show during it. 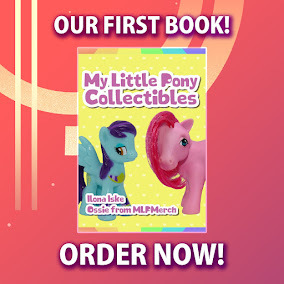 The german toy fair is already right now but it's really lacking in MLP besides the new castle. New castle? It's the same one that it was posted some months ago here (I remember it) or something completely new never seen before? Wait, there's MLP stuff being shown at Spielwarrenmesse at all? There always has been an MLP booth at the Nürnberger Spielwarenmesse but photography is off-limits so you usually don't see any of it. Also I'm not exactly sure if it's an actual castle (knowing Hasbro's accuracy) but it's the yearly playset. Maybe someone will manage to sneak it into the background of a selfie during the weekend when it's more busy. Do you happen to have any idea of what castle it was? Or any details about it? 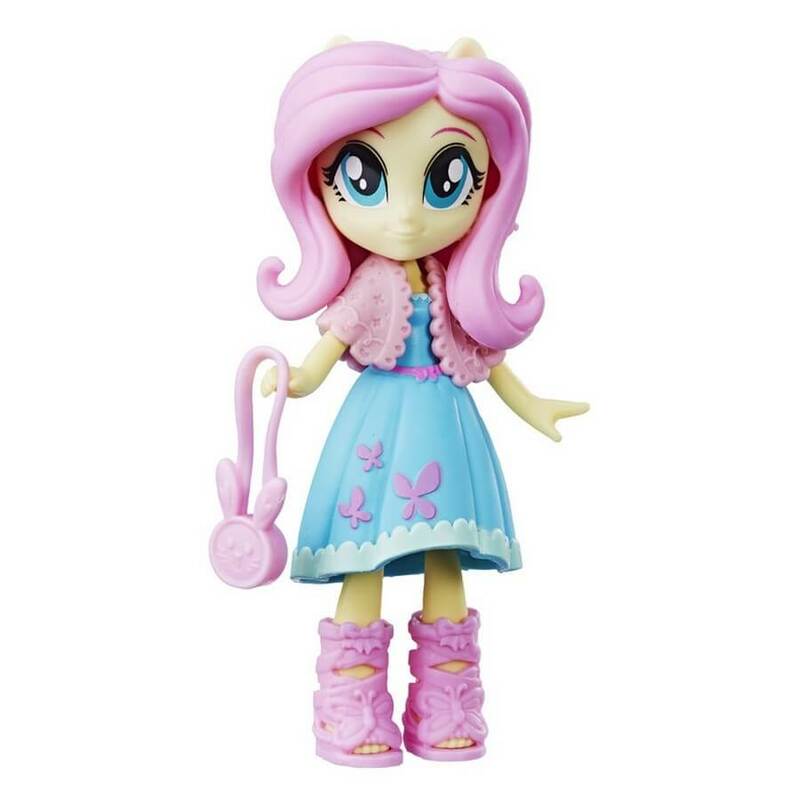 Oh, Fluttershy doll is very cute! !, I adore her! !, really I hope that they arrive soon to Mexico!! I wasn’t the biggest fan of the other Fashion Squad dolls (especially Twilight, which is sad bc she’s my fave Mane 6) but that Fluttershy is too cute for words. I just adore her little cloak! 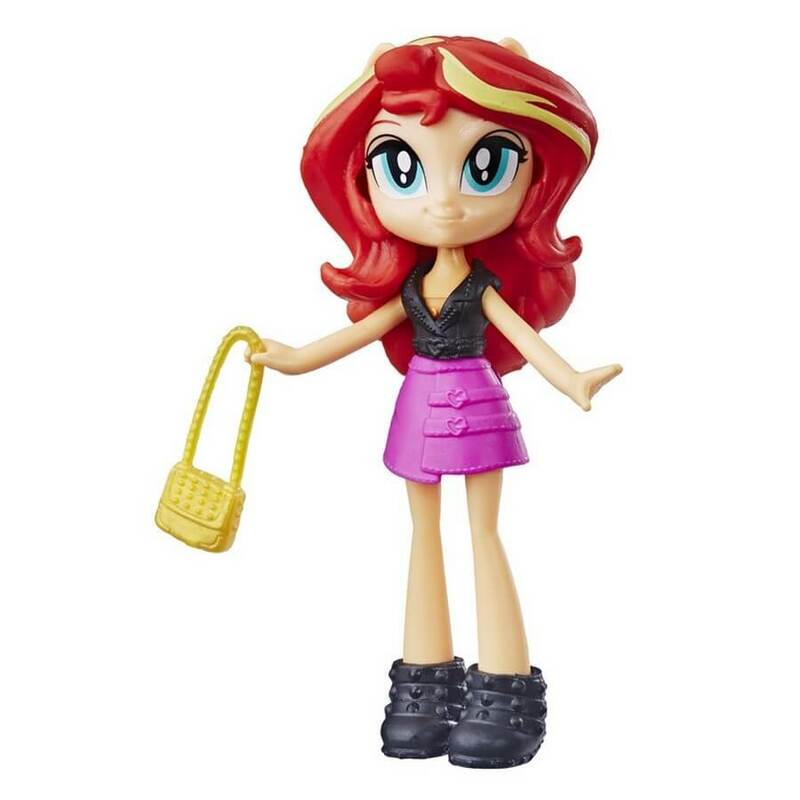 Rarity and Sunset look nice too, I’m definitely picking up Flutters when she arrives on US shores. 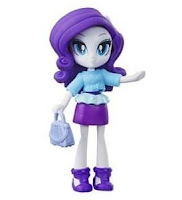 I'm sorry but that Rarity doll is totally heiling.